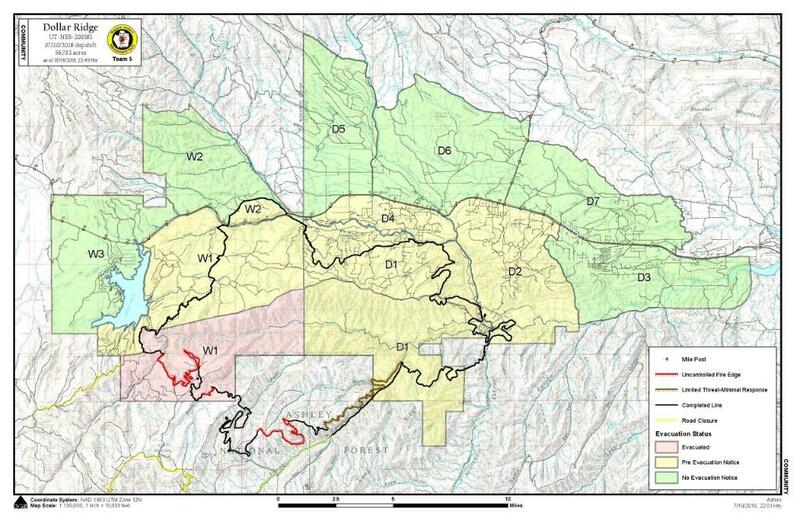 The latest evacuation map of the Dollar Ridge Fire, the largest Utah wildfire so far this year. It is expected to be fully contained by midweek next week. 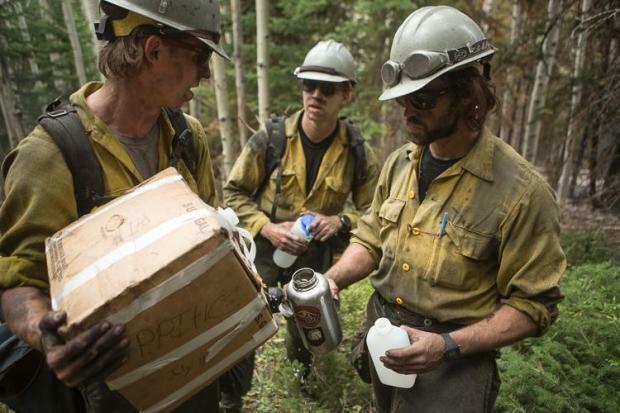 “Sometimes there's insufficient evidence to make a conclusion, and that's kind of where we sit with this one,” said Jason Curry, who investigated the Dollar Ridge Fire for the Utah Division of Forestry, Fire and State Lands. That leaves the state with no leads on who started the fire and nowhere to send a firefighting bill that to date tops $16 million. The National Interagency Fire Center in Boise is keeping tabs on 62 large fires that have scorched more than 1 million acres from Alaska to Texas. Five significant wildfires are still active in Utah. Those fires have burned roughly 89,625 acres over a footprint roughly equal to the combined area of Salt Lake City, North Salt Lake, South Salt Lake and Murray. The Dollar Ridge Fire began on July 1 east of Strawberry Reservoir. 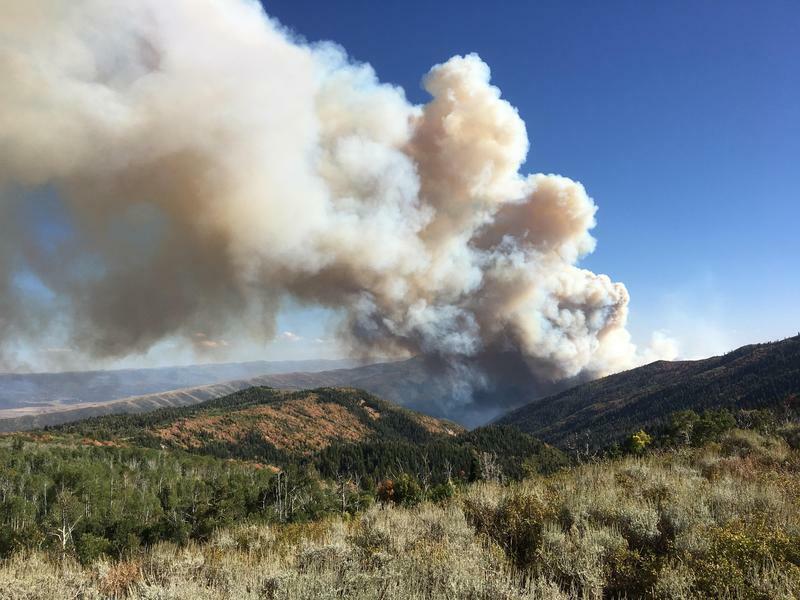 Gusty winds early on carried the flames, which forced more than 1,000 people from their homes and cabins in at-risk areas of Wasatch and Duchesne counties. The fire damaged or destroyed hundreds of structures, including 74 residences. About a week ago, afternoon storms started bringing rain that helped firefighters contain about 84 percent of the fire. State fire officials have been investigating how the wildfire started in a narrow canyon on private property. “We're still fairly certain it was human caused — there wasn't any lightning for almost a month prior,” Curry said. Fire investigators typically conduct witness interviews and search the ground for clues, Curry said. The area where the Dollar Ridge Fire started was steep and wooded with no power lines to spark a fire or foot trails to the site. In recent days, the number of personnel assigned to the Dollar Ridge has dropped to 352 from about 900 at its peak. Fire spokeswoman Carrie Bilbao said full containment might occur as soon as next week. “With fire, it’s always kind of ‘Wait and see what we can get done’ and hope the weather cooperates with us,” she said. The National Weather Service forecasts rain over the weekend. Bilbao said that could help firefighters get control of the southwestern edge of the fire, where rugged terrain continues to make it hard to smother the flames. The National Interagency Fire Center continues to track seven fires in Utah, totaling 136,802 acres or nearly 214 square miles. More than 17,000 personnel are battling the flames statewide.